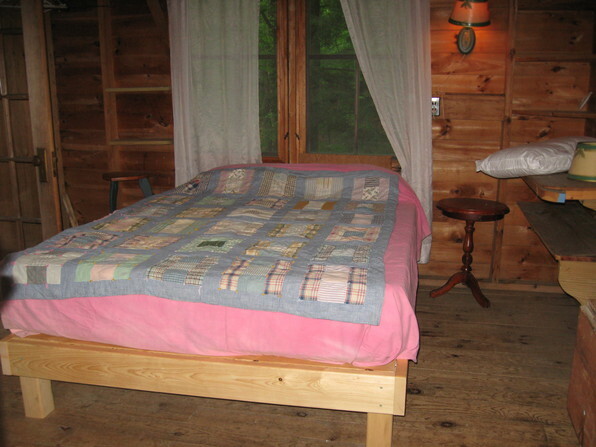 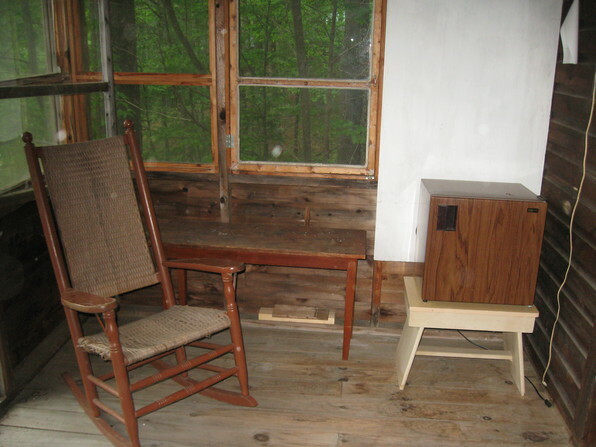 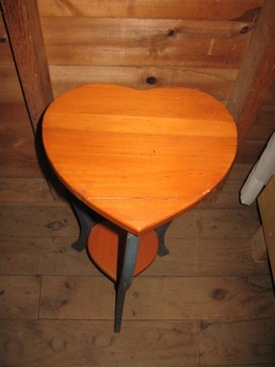 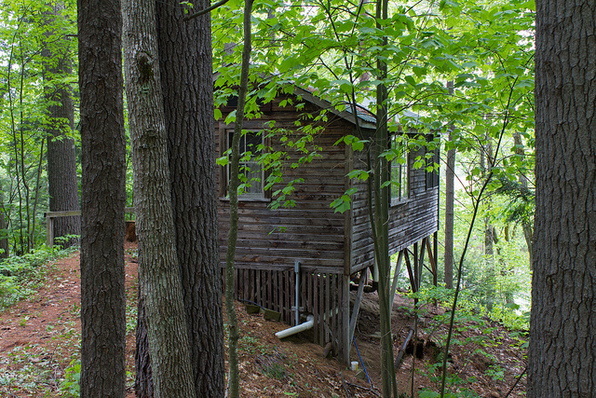 The Murdoch Cabin was was built by Florence Murdoch in 1949. 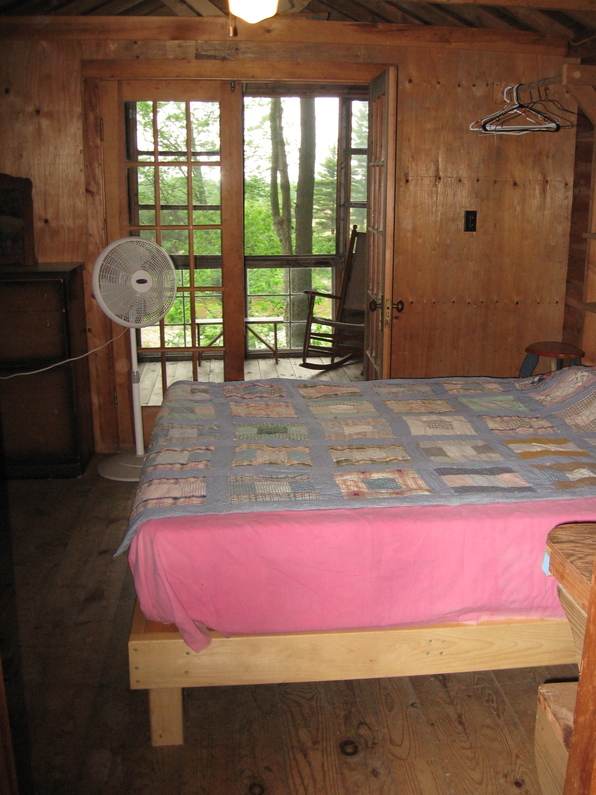 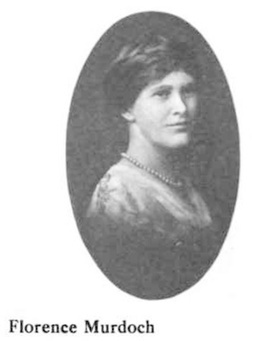 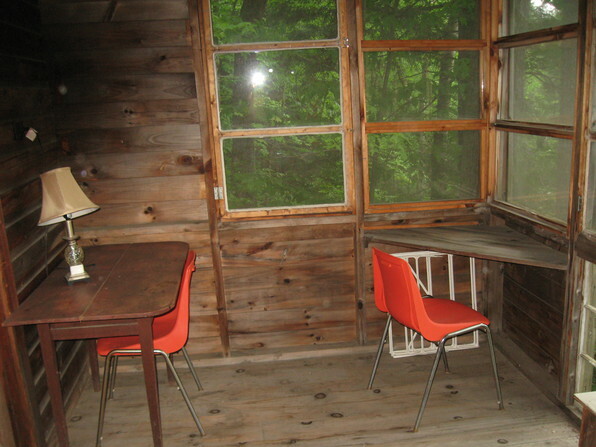 Miss Murdoch (as she was called) was a fairly well-know painter in her day, hence it is know as "the artist cabin" and has been the cabin of choice by other FNCA artists over the years. 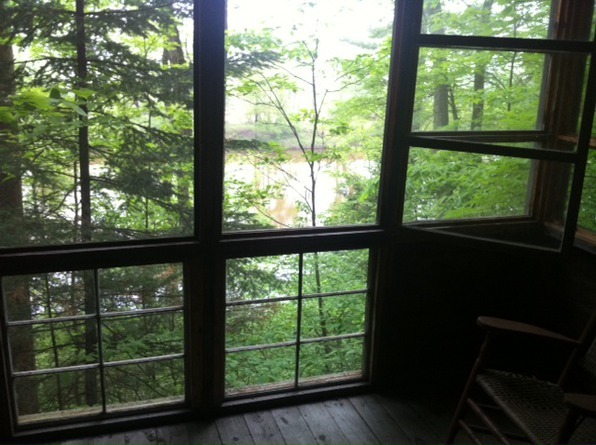 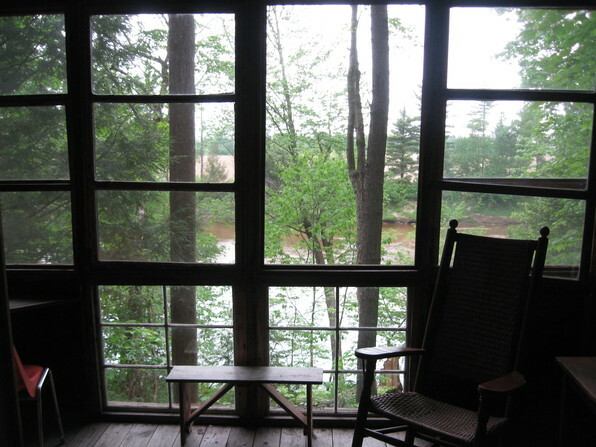 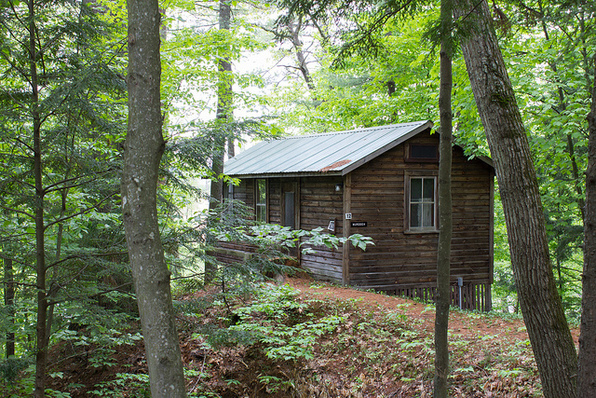 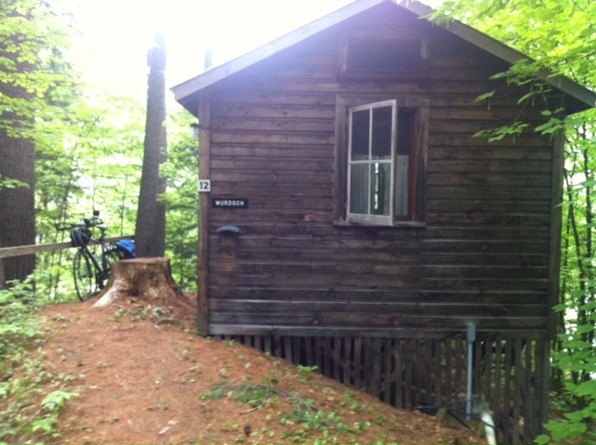 The Murdoch Cabin is located on the very end of a ridge of land that juts out towards the river and is one of the closest cabins to the water. 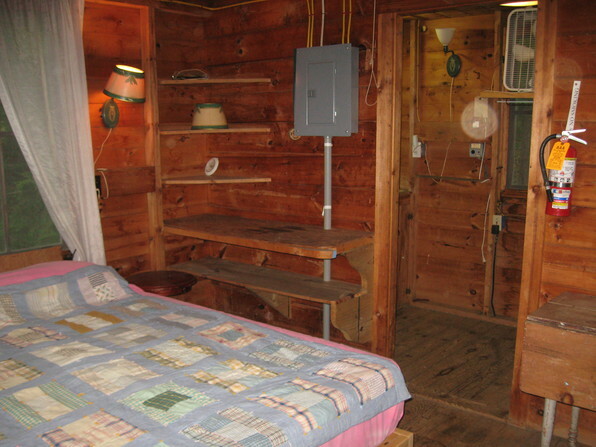 It has a screened-in porch, a main room with a queen size bed and fridge, and a 3/4 bath.